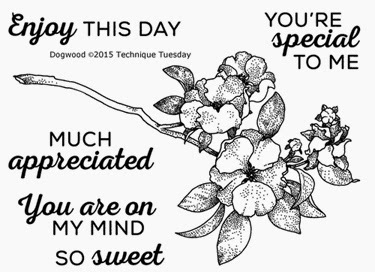 February is here, and there´s a brand new Greenhouse Society stamp set from Technique Tuesday! Dogwood - Greenhouse Society stamp set. Isn't it beautiful?! Here you can see the set! Ganz fantastisch, gefällt mir supergut Dein Kärtchen! Herzlichst die Eva! Hi! I think your cards are always gorgeous. Would love to know what type of cardstock you use. Love the canvas texture!!! Thank you! Oh ja, detta ar ett jattefin stampel set. Bra gjort kort,fina farger.